People love taking pictures. That's one of the reasons camera phones becomes standard feature. That is also why photo management feature is crucial for any personal computer. And if you are a Mac user, one of the most popular photo management apps is iPhoto. But sometimes you need to move your iPhoto library. One of the reasons is because photos and videos can quickly fill out your hard drive. So it might be a good idea to store them on the dedicated external drive. Another possible reason is when you want to switch to a more recent Mac version. How do you move your iPhoto library to another location? Before doing anything to your library, it's better to back it up. If anything happens, you won't lose any of your precious memory. Routine backups also protect you from image files become corrupted or are unintentionally erased from your hard disk. You can set up an external hard drive and use it with the Time Machine application to back up your photos. The app will automatically make regular backups of your computer, including your entire photo library. Just make sure that you quit iPhoto periodically before backing up or the Time Machine can't do a full backup of your library. One way that you can use to move your iPhoto library is to create multiple libraries. The advantages of taking this path are you can better organize your photos, albums, slideshows, projects (such as books, cards, and calendars), and then switch between the libraries. For example, you could keep separate libraries for your personal photos and your work photos. Or, if you have a child who takes photos, you can keep his or her photos in a separate library. The caveat is that you can only modify items (such as albums) or edit photos in one library at a time. Quit iPhoto. Hold down the Option key as you open iPhoto. In the window that appears, click Create New. Type a name and choose a location to store the new photo library. Click Save. Select the library you want to switch to. Click Choose. Export the photos from the active library. This action doesn't delete the photos from the library. Switch to the library you want to add them to. Import the photos into the new library. Even though you can use the multiple libraries tricks to move your photos to a different location, you can also move it by using a simple drag and drop. First, quit iPhoto. In the Finder, choose your home folder (it's usually named after you). 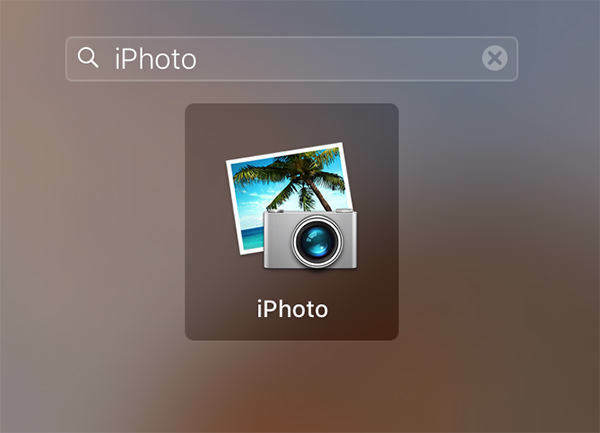 Open the Pictures folder (in the home folder) to locate the iPhoto Library file. 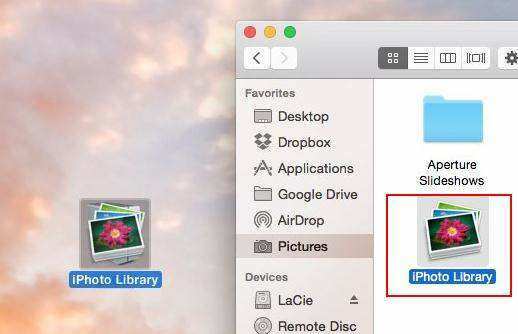 Drag the iPhoto Library file to a new location on your computer. But the process doesn't stop here. You have to tell iPhoto the new location of the library. Open iPhoto. When it can't find the library, it will ask you the location. In the window that appears, select the library you want, and then click Choose. Connect your external hard drive. When it displays on Finder, drag the iPhoto Library folder or package to external hard drive. 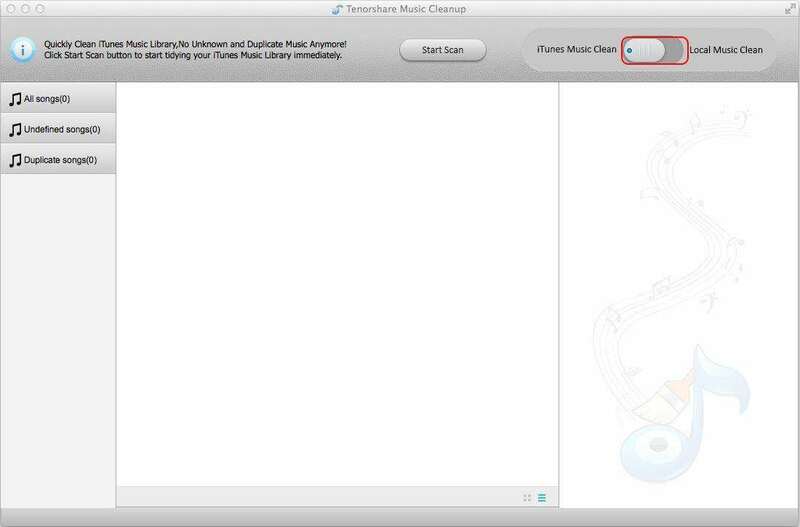 Eject the hard drive from your old Mac and connect it to this new one. Now open iPhoto on the new computer. Hold down the Option key on the keyboard, and keep the Option key held down until you are prompted to create or choose an iPhoto library. That's for how to move iPhoto library to a new location or a new Mac. If you unfortunately lost some important photos during the transfer, you can use Any Data Recovery for Mac. 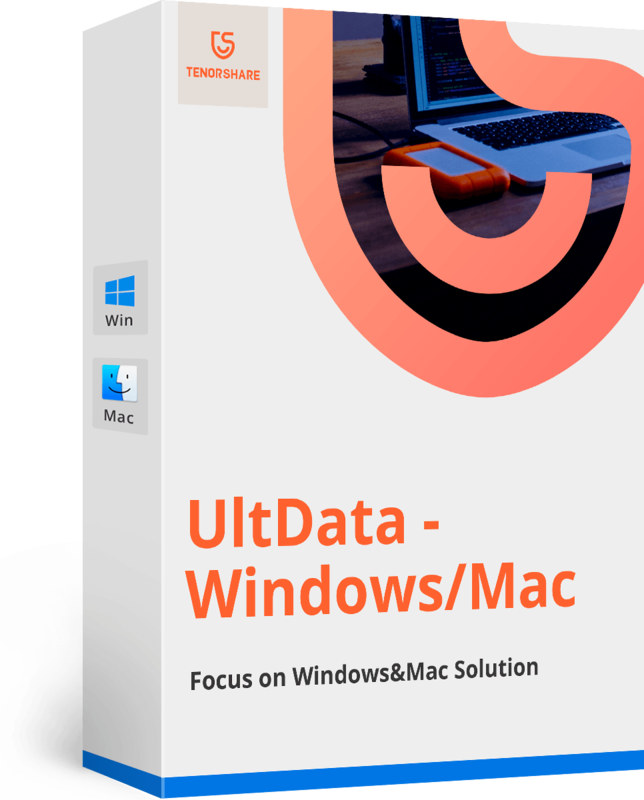 This app is a complete Mac data recovery solutions to recover all types of files from Mac's hard drive, including recovering photo on Mac, and also from other portable devices like USB flash drive, external hard drive, SD card, iPhone.